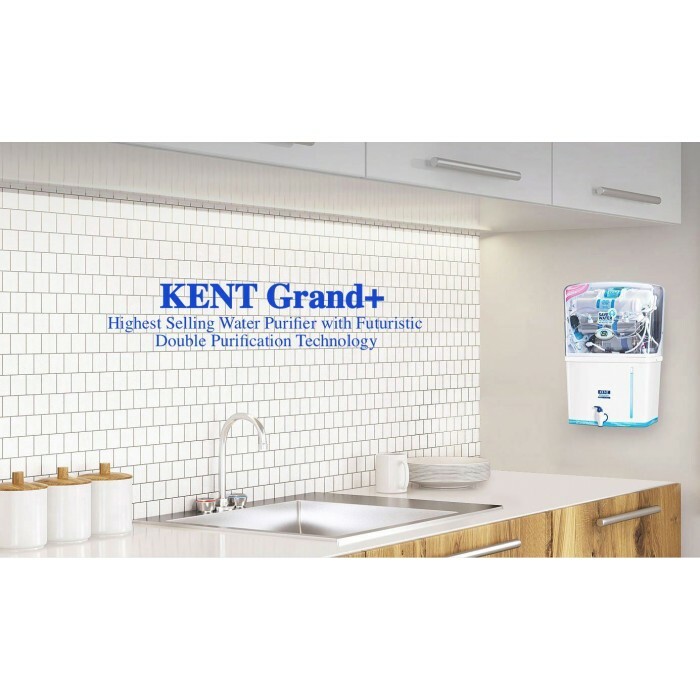 Kent Grand+ Reverse Osmosis is the world’s most technologically advanced domestic Reverse Osmosis water purifier. 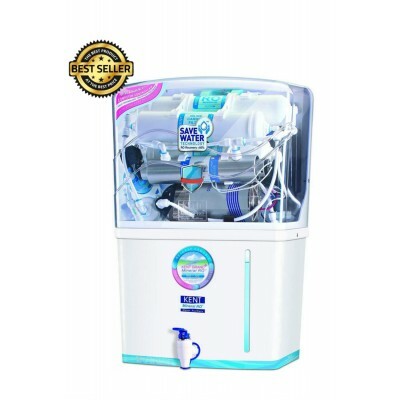 Ensuring no wastage of water, high quality, Food Grade Plastic Water Filter ensures durability and purification in the cleanliness of your water. Suited for personal and conventional use. Conventional RO purification technology, while purifying, rejects a very high percentage of water (around 80%) and only 20% purified water is recovered. Balance water is wasted and goes down the drain, hence the innovation of a patented technology, resulting in no water wastage. KENT's patented KENT's Mineral RO ™ technology provides double purification of RO + UV + UF, which, with the help of the TDS controller, removes even dissolved impurities such as chemicals and salts while retaining essential minerals. KENT Supreme has an elegant transparent design, the best fit for Malaysian kitchens. It saves expensive counter space and provides convenience while drawing water. The innovative no water wastage technology uses a computer controlled process wherein the membrane is washed automatically and thereby more than 50% of water intake is recovered as purified water. EQUALLY SUITABLE FOR WATER FROM ALL SOURCES SUCH AS BORE-WELLS, WATER TANKS OR TAP-WATER IN MALAYSIA. KENT Supreme purifies water from different sources such as bore-wells, overhead storage tanks, water tankers and even syabas water source taps. Patented KENT's Mineral RO™ technology also allows the user to adjust the TDS level of purified water. KENT Supreme has 9 litres of purified water storage capacity ensuring a continous supply of water at optimum flow. KENT Supreme also has storage of 9 litres for rejected water. This rejected water can be utilized by washing utensils, mopping floors or watering plants. Kent RO Advantage Certified By Its Technology Is Validated By Unesco And Certified By Organizations Such As NSF, WQA, TUV And ISO.